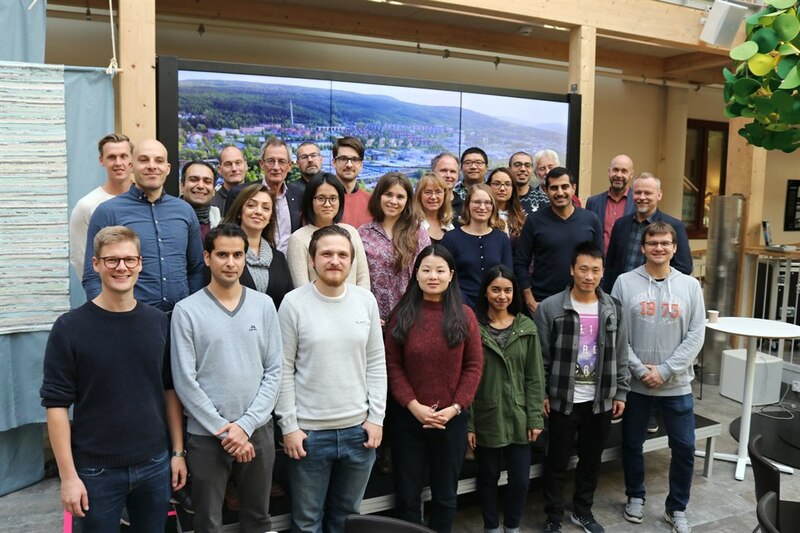 Approx 25 PhD students from different universities all over Europe gather this week for a PhD course in Surface Chemistry at Mid Sweden University, Sundsvall. The course is arranged by FSCN research centre in cooperation with the Treesearch platform. Lectures on the course are given by the professors Björn Lindman and Krister Holmberg. Magnus Norgren and Håkan Edlund from FSCN research centre, Mid Sweden University are responsible for the program.